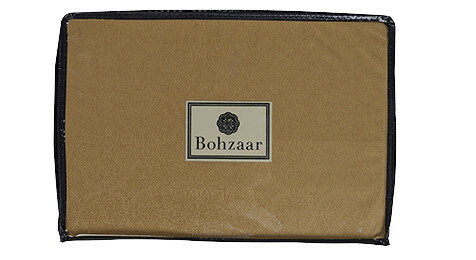 Shop for Bedding and Bedding Sets at Bohzaar. 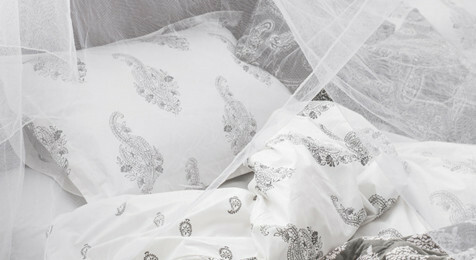 From Single to Doubles, King Size and Super King size Duvet Covers and Fitted Sheets, create a Bohemian romantic bedroom or a cool contemporary look for 2016. Free fast delivery on all orders over £70. 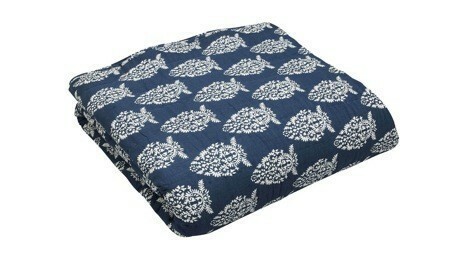 Choose from an amazing range of Quilts in various styles of Bohemian, Floral, Indian and Nordic.